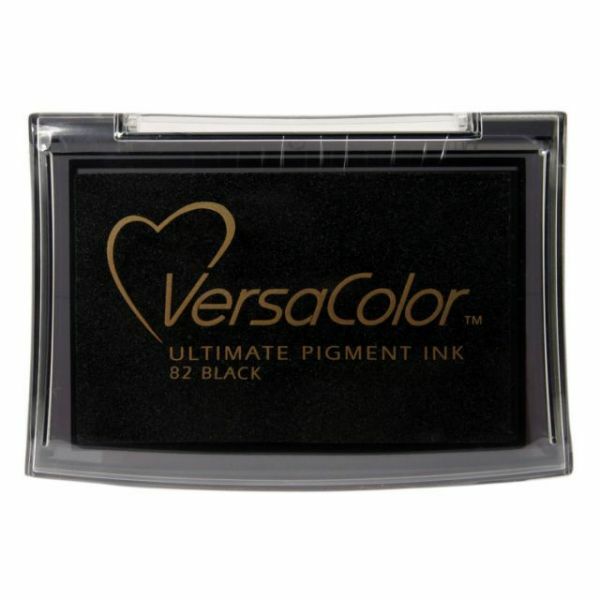 VersaColor Pigment Ink Pad - TSUKINEKO-VersaColor Pigment Ink Pad. 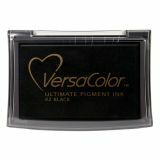 Versacolor combines superior pigment ink with a unique hinged lid so you get rich color and crisp clear results. Acid free, non-toxic, and fade resistant. This package contains one 1-7/8x3in pigment inkpad. Available in a wide variety of colors: each sold separately. Conforms to ASTM D 4236. Imported.